… to count pieces of used puzzles. 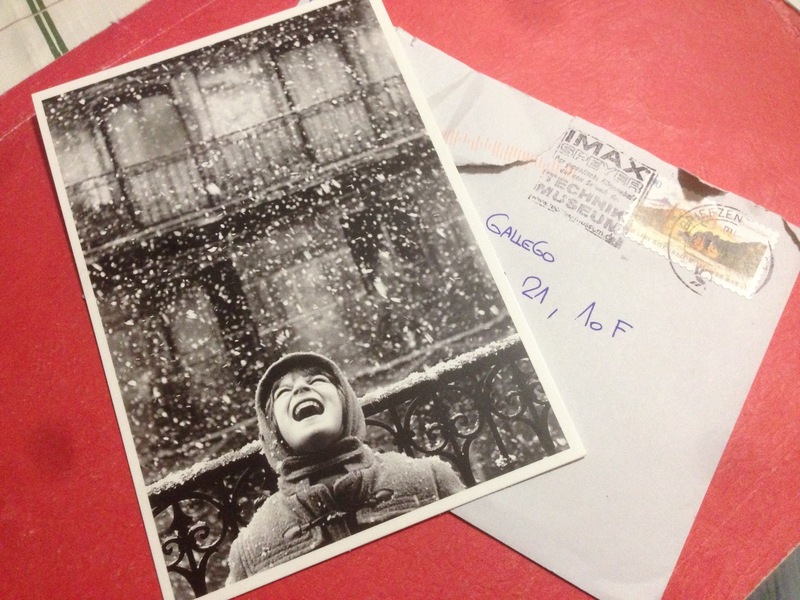 I recently received a beautiful card beautifully written from a friend and former customer, with an indeed beautiful photograph titled Florence under the Snow, Paris, 1950, by French photographer Édouard Boubat. It was a nice and elegant touch that I truly appreciated. Among the smart things that my friend wrote, there was a small footnote: “Life is too short to count pieces of used puzzles”. He was referring to the verification process of every used puzzle listed at Rare Puzzles. It made me think that it was about time to introduce some of the changes that were planned. Starting next week Rare Puzzles will allow users to list and sell their own puzzles on the site.